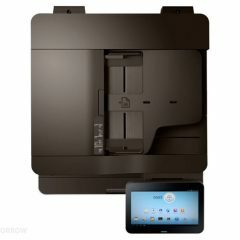 • With HP Sure Start, each printer regularly checks its operating code and repairs itself from attempted hacks. • Speed through tasks and save paper. 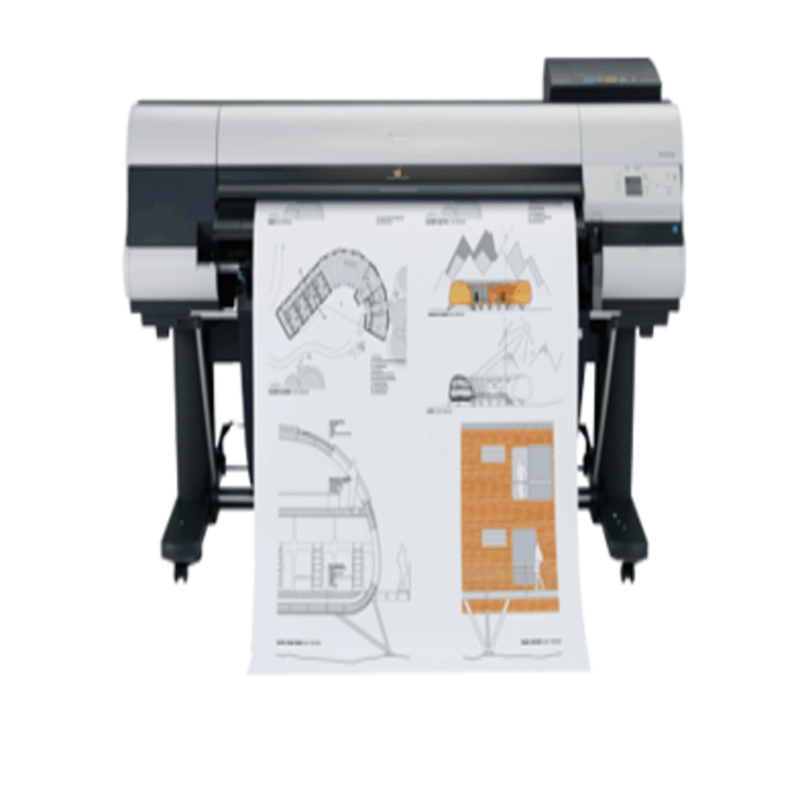 Print two-sided documents nearly as fast as single-sided. • Help retain the Original HP quality you paid for with anti-fraud and cartridge authentication technology.